In 2016, Canstar has researched and rated 45 credit cards from 10 different providers, with Kiwibank winning a five star rating for Outstanding Value for their Airpoints Platinum Mastercard. We caught up with a Kiwibank spokesperson, for some tips on maximising your rewards and how to choose a card that suits. Q: We love to travel. Any tips for customers on ways they can maximise their Airpoints Dollars? A: A great way to maximise the points you earn is to use your credit card as your transactional account. Provided that you ensure the balance is repaid in full each month you will maximise your points earning potential while not incurring additional costs. 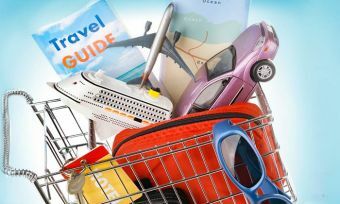 Paying for your groceries, petrol, even some of your monthly bills can rapidly build your Airpoints Dollars balance. There are also opportunities to earn more Airpoints Dollars at Airpoints partners by presenting your Airpoints membership card and also paying using your Air New Zealand Airpoints credit card. Q: What do consumers need to consider when choosing a rewards card to suit them? A: Honesty is the best policy. If you are not going to pay off your credit card in full every month then interest costs can quickly offset any reward gains. Also look at the level of spending that you will put through your account. While some products offer better reward levels they often come with higher fees. This is why we have a range of credit cards at Kiwibank that earn Airpoints Dollars. Choose a card to suit your lifestyle – from our Air New Zealand Airpoints Low Fee MasterCard with a $25 per year account fee and a purchase interest rate of 16.9% , through to our Canstar 5-star Air New Zealand Airpoints Platinum MasterCard that carries a $150 per year account fee and a purchase interest rate of 20.95%. Each of our cards offers something different by way of rewards. Q: The rewards market is very competitive. 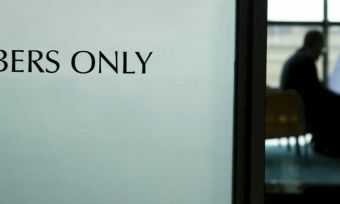 What type of review process do you go through to ensure that your offering remains outstanding value? A: Customer feedback is key in monitoring how well we are meeting their needs. We maintain a close relationship with Air New Zealand to ensure that our customers are able to get the best features with our products. We are constantly reviewing trends both in our home market as well as overseas to ensure our customers have products that provide them with the features they value. A: The Air New Zealand Airpoints Platinum MasterCard offers customer access to concierge services that can help with a range of support from event tickets or dinner bookings to getting hold of a locksmith or plumber. All of our cards also offer customers the ability to top-up their Airpoints Dollars balance. 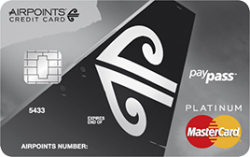 That allows customers to purchase additional Airpoints Dollars to pay for Air New Zealand flights or purchase items from the Airpoints Store. 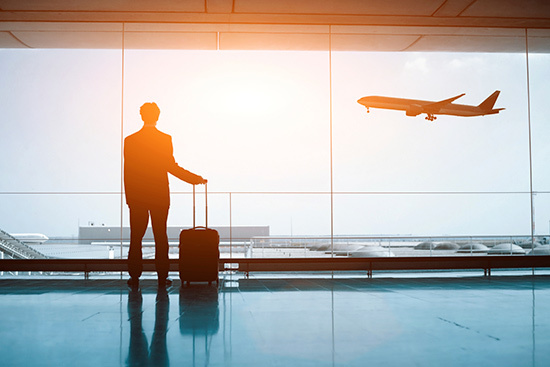 This ensures customers will always be able to use their Airpoints Dollars whether for flights or for a great range of other rewards. 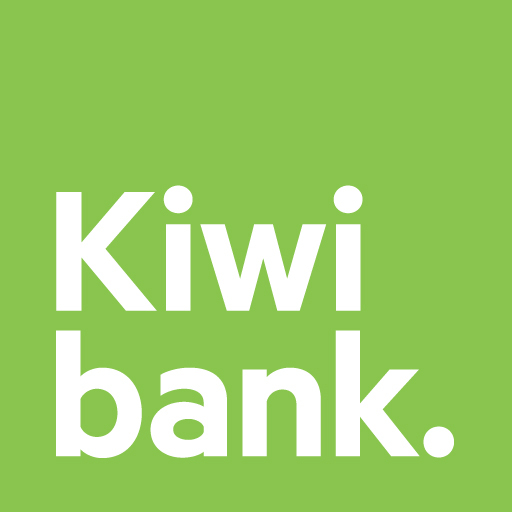 Canstar congratulates Kiwibank on its Outstanding Value win. Here are some tips on what to expect from rewards – and you can compare credit cards here. Canstar is an information provider and in giving you product information Canstar is not making any suggestion or recommendation about a particular credit product. If you decided to apply for a credit card, you will deal directly with a financial institution, and not with Canstar. Rates and product information should be confirmed with the relevant financial institution. For more information, read our detailed disclosure, important notes and additional information.